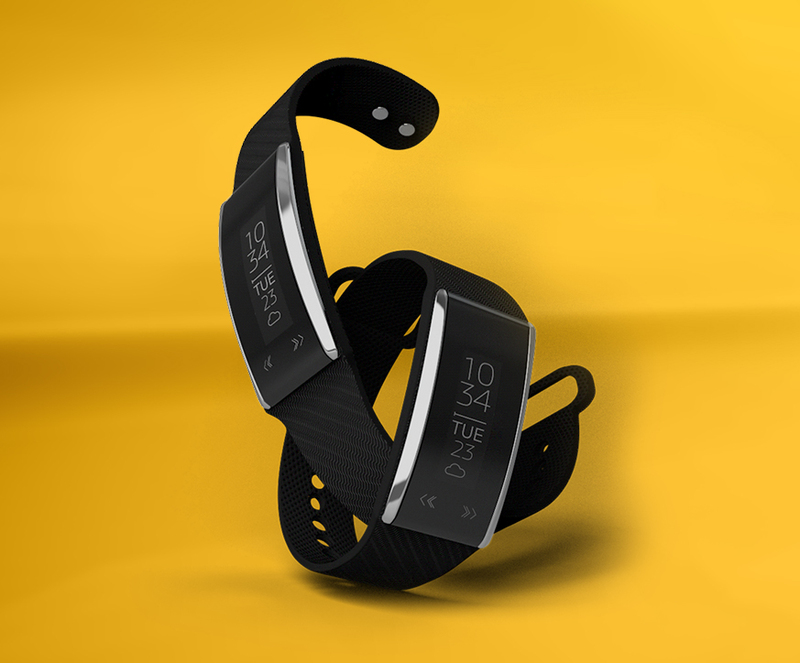 Led by cutting-edge technology, the Fastrack Reflex Wav is the world’s slimmest gesture-controlled smartband. Besides offering all the features of the Fastrack Reflex 2.0, the Reflex Wav includes two new capabilities -- presentation control and music control. The gesture-control also allows a user to change music, reject or mute an incoming call, capture photos, and control presentations - all without touching the phone or the band! A user needs to only twist their wrist to control a feature. To announce this feature, Fastrack launched the campaign – ‘With the twist of a wrist’. The gesture-control function allows you to do everything hands-free, so you can focus on doing other things. Whether it’s working out without being disrupted by your phone, giving a flawless work presentation or getting some uninterrupted personal time, do it all with the twist of a wrist!